Are you in need of extra space, but you’re running out of ideas? Firtree Building Services offer exceptional quality house extensions in Islington that can solve all your expansion problems. Call us today on 0800 270 7764, and our friendly staff will answer any queries you’ve got. We can get you booked in for a survey and give you a no-obligation quotation for the job with no hidden costs. Firtree Building Services have become the leading contractor for house extensions in Islington. 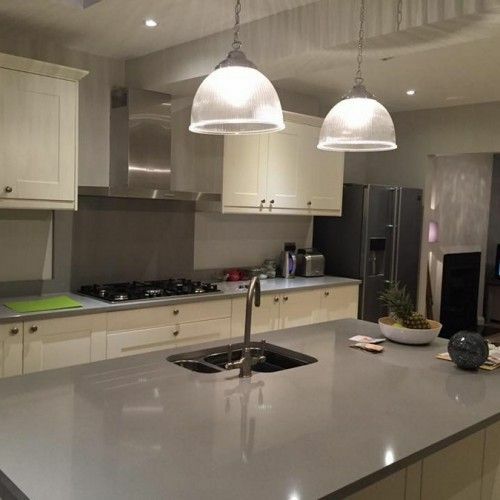 We’re a team of dedicated and highly professional tradespeople that can take on any task, big or small. We always strive to give you the best service possible and redefine your expectations of what house extensions Islington should be. We pride ourselves on the results we produce, so you know you’re getting every ounce of our effort and energy. 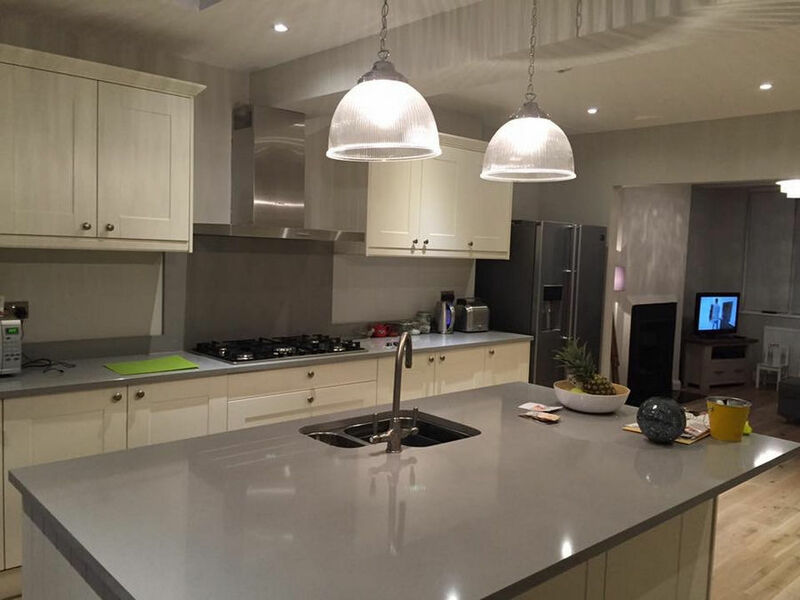 All of our tradespeople are fully qualified, highly trained, and insured in their respective specialities. Every job is important to us, no matter your budget or requirements, we will give you 100% every time. 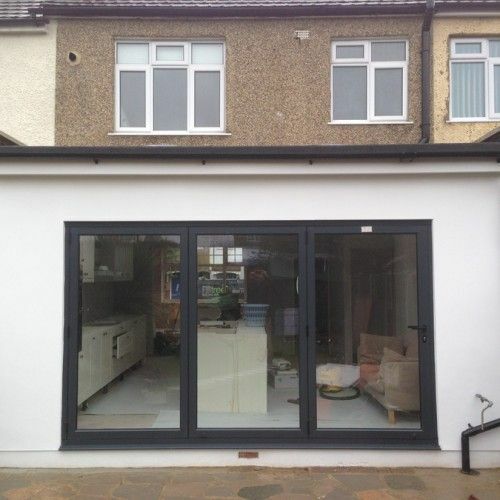 There are many reasons to use our services for house extensions in Islington. On average the house price in Islington has more than doubled in the last 15 years. That makes finding a house within a reasonable budget a lot harder. At a fraction of the cost, you could improve your existing home and significantly increase its value. The savings for getting an extension, instead of uprooting and moving to a new, bigger, property can be enormous. Usually, house extensions Islington will pay for themselves when it comes to selling. They’ll add value to your property and sometimes end up increasing the value of your home by much more than it cost to build. The flexibility of Islington house extensions allows you to make a bold statement or a subtle gesture. The design process will be steered by you, and our team will be your guides. We can help with every aspect of the design process, and even take over completely to present you with new innovations you may not have thought of. On the other hand, if you’ve got an architect or designer of your own for house extensions in Islington or a design you’ve produced yourself, we’ll happily work in tandem and bring the design to fruition. First things first, we’ll respond to your initial contact, whether that’s email, telephone, or our online form. We’ll go through the procedure with you, answering any questions along the way. If you’re happy with what you’ve heard, we’ll get you booked in for a survey. The survey will give us the chance to take a look at the property and grounds we’ll be working with, and more importantly get a detailed insight into what you’d like done. We can produce an accurate quotation for the house extensions in Islington, with no hidden costs or extras. The only time the quotation should change is if you fancy something different and change your mind. After the design is finalised, based on our survey and your requirements, all the necessary paperwork, permits and permissions will be applied for. Architectural planning, structural calculations, and everything that entails will be taken care of by us, so you can relax knowing it’s all in hand. This will be followed by materials acquisition, logistics planning and scheduling. Next is the exciting part, the build! Our team will skilfully start preparing the existing building, complete the groundworks, foundations and modifications to the original building. The Islington house extensions will be seamlessly incorporated into the existing structure, and you’ll end with a superb addition to your home. All the plumbing, wiring, decoration and additions will be completed, and everything will be checked thoroughly. Lastly, the new house extensions Islington will have its final building control sign off. Firtree Building Services has over 20 years of experience with providing premier Islington house extensions. 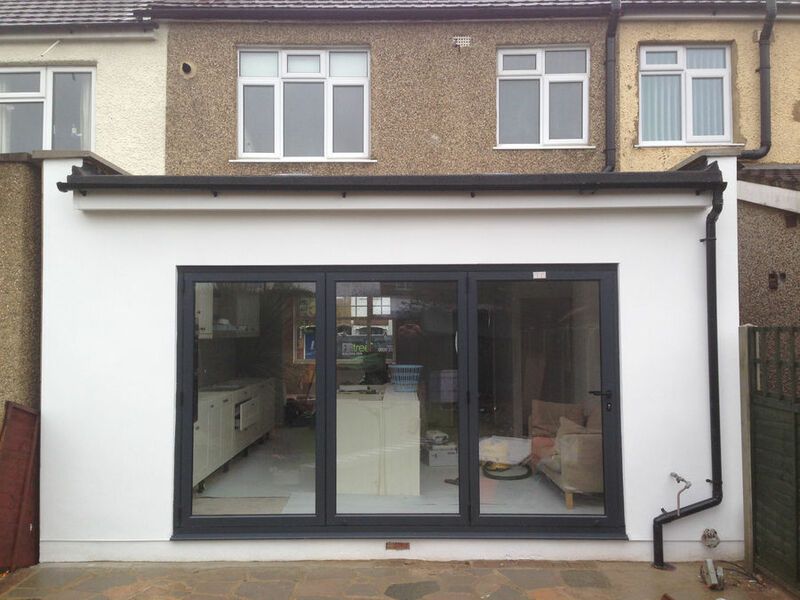 We use all our knowledge and skills to give you the results you deserve, and much better than you would expect from other contractors for house extensions in Islington. We are proud trusted traders of Which?, and have many satisfied customers. One happy client on Which? commented saying “We shared 8 months of our lives with Firtree Building Services -we were crazy enough to live in the house during the build- while they carried out carried out a loft conversion/ground floor side return extension/bathroom refit – they are everything you could hope for in a building firm – reliable, trustworthy and considerate professionals. We are registered with the FMB (Federation of Master Builders), maintaining a sterling reputation for superior quality, craftsmanship, and customer service. We always strive to give you a personalised experience that you’ll remember, and recommend our services to your friends and family. Call Firtree Building Services today on 0800 270 7764, or the mobile on 07957 574 604, for the best house extensions in Islington. Our friendly team will answer any queries you might have and get the process underway. Alternatively, you can email us at info@firtreebuild.co.uk or contact us using our online form. Take advantage of our competitive prices and 10-year guarantee on all work we complete.